Welcome to the New Testament Baptist Church website. 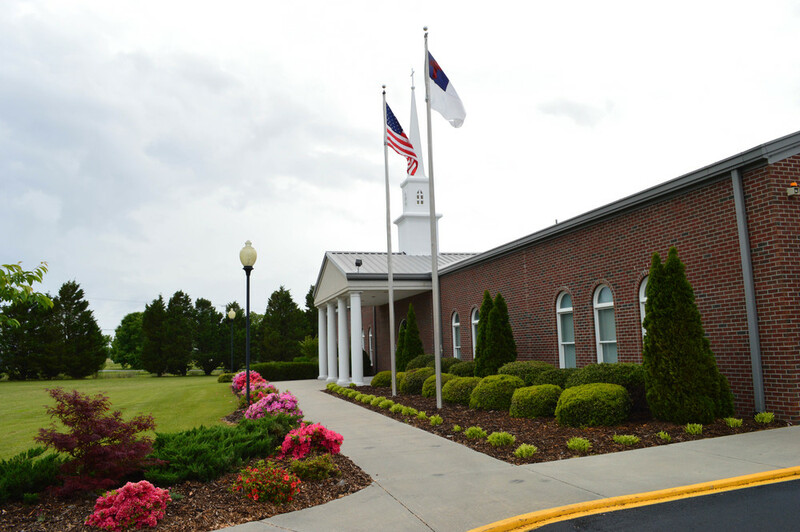 If you are searching for an Independent Baptist Church in the Kinston/Lenoir County area, then we hope this information will assist you in making your decision. Wednesday Evening Prayer Meeting 7:30 P.M.
A Nursery is available during each service.